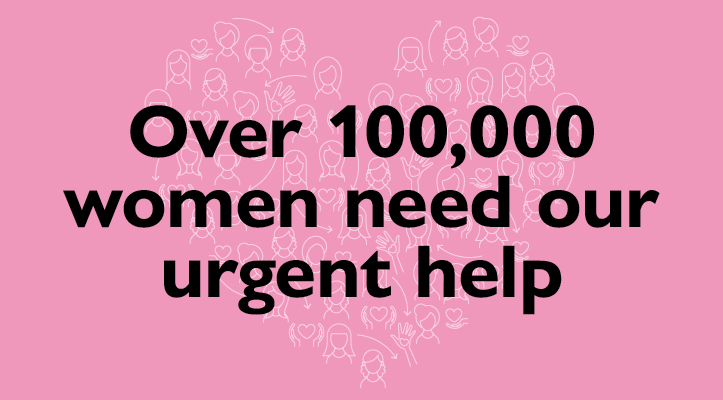 There are over 100,000 Australian women and teenage girls who every month go without female sanitary products because they cannot afford them, due to homelessness, poverty and domestic violence situations. Share the Dignity and Retail First Shopping Centres are hoping to make a real, on-the-ground difference with the upcoming Dignity Drive, with donation points in all 19 Retail First shopping centres including Logan Central Plaza. Please let’s help Share the Dignity this April.